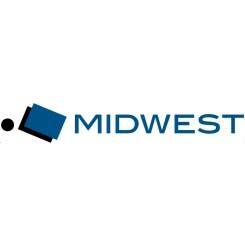 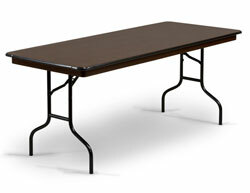 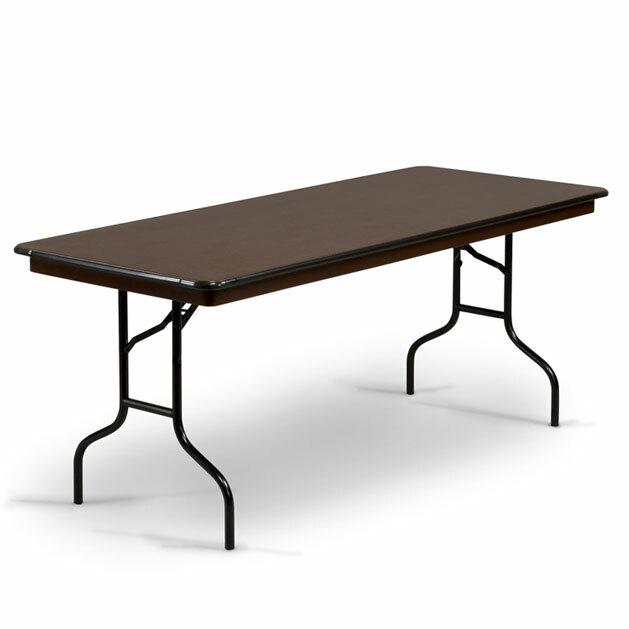 F Series Folding Tables by Midwest combine the highest quality materials and design features to withstand the stress of institutional use. 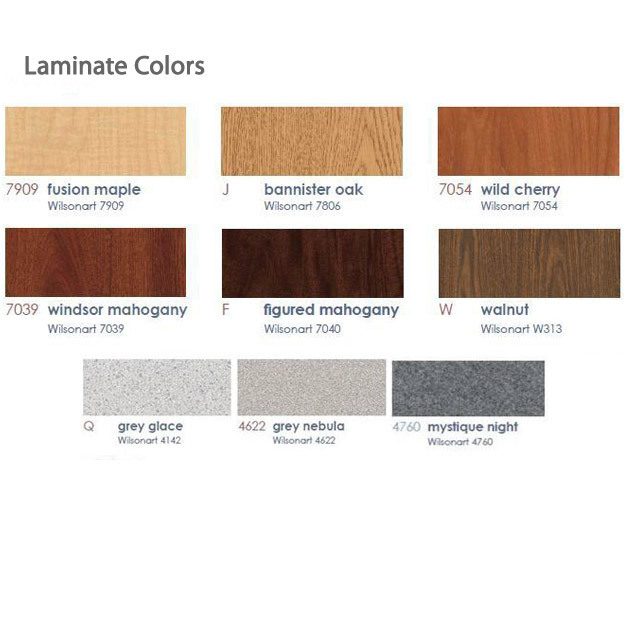 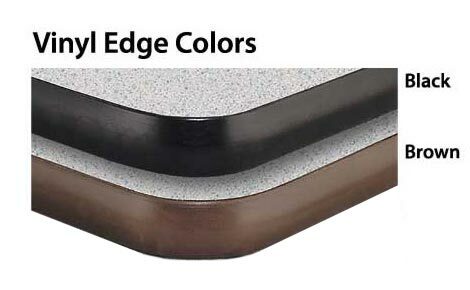 Attractive high pressure plastic laminate tops, thick vinyl bumper edge molding and powdercoated metal finish protect your investment long into the future. 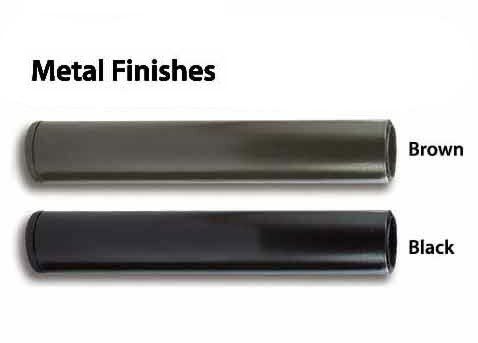 The extra thick, 14 gauge, 1-1/16" diameter steel tubing ensures that our wishbone style legs won't bend when the going gets tough.